Please help keep the almost 40-year tradition a national success! 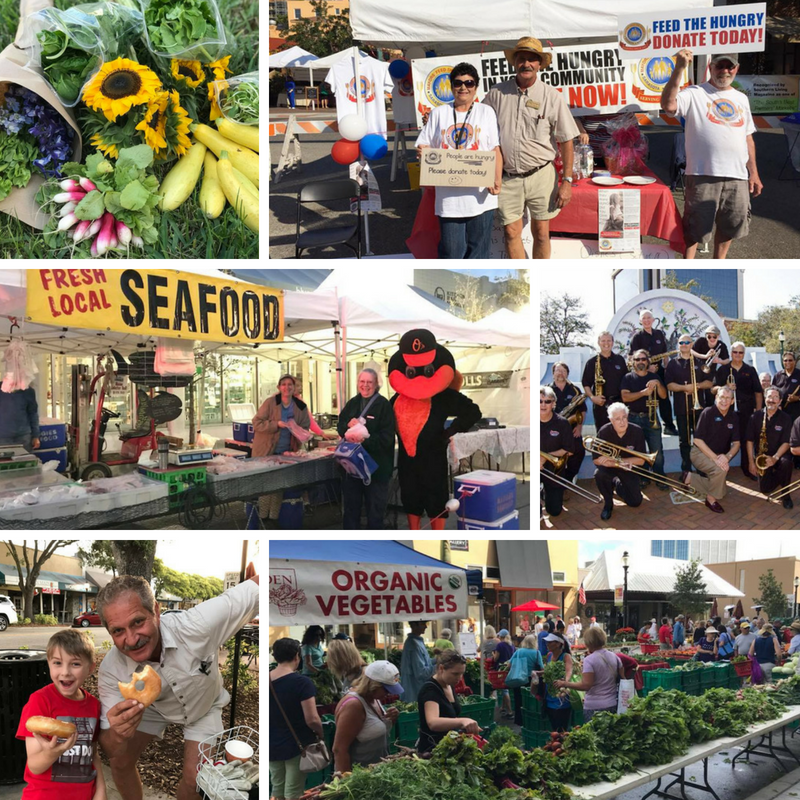 Many don’t know that the Sarasota Farmers Market (SFMV, Inc.) is a 501(c)3 nonprofit organization. Between our programs, security, events, music, and office and storage, we have many expenses in order to supply our community with a quality market each week. We need your support to continue expanding our programming, provide safety and security for the market, and give back to our community through programs like our Market Green Initiative. View our profile on The Giving Partner and make a donation through the Community Foundation of Sarasota County. A COPY OF THE OFFICIAL REGISTRATION AND FINANCIAL INFORMATION MAY BE OBTAINED FROM THE DIVISION OF CONSUMER SERVICES BY CALLING TOLL-FREE WITHIN THE STATE. REGISTRATION DOES NOT IMPLY ENDORSEMENT, APPROVAL, OR RECOMMENDATION BY THE STATE. 1-800-HELP-FLA (435-7352) or www.800helpfla.com.